Everyone knows you should be posting on social media to improve your business, but what exactly should you post? 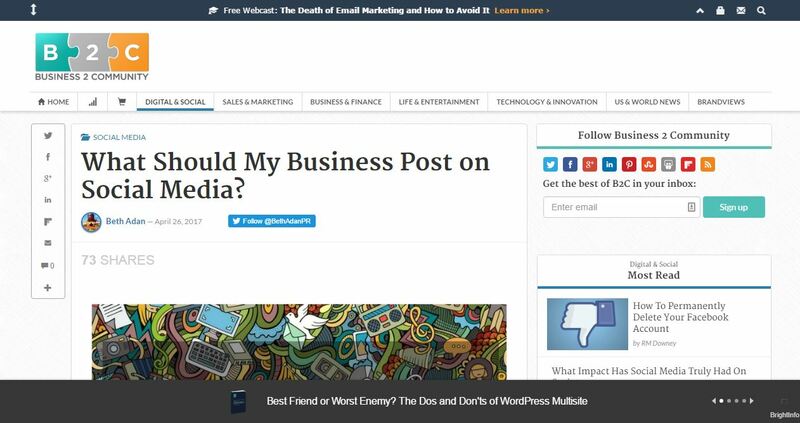 I recently wrote an article that shared ideas for what to share, which was picked up by Business 2 Community! Did you know there are different hashtags for every day? I recently wrote an article about the best hashtags for each day of the week, which got picked up by Business 2 Community! Not sure what your business should post on social media? 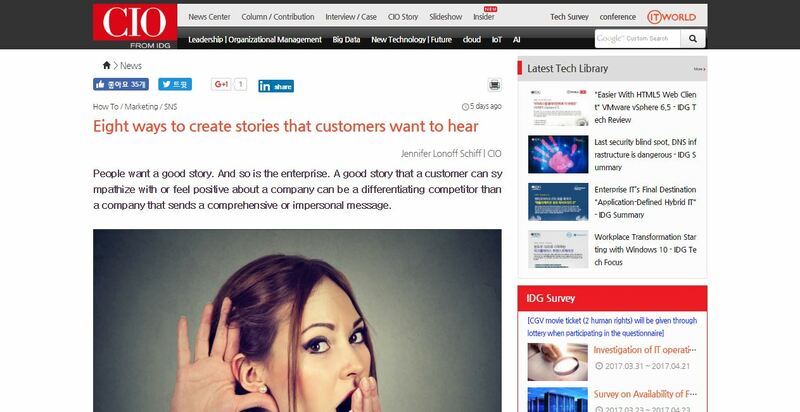 Here are 11 creative ideas from me, which were shared on Business 2 Community! Read the full story here on Business 2 Community.